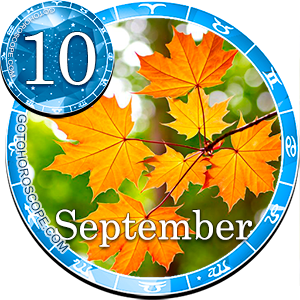 The first half of the day on the September 10th would work perfectly for visiting the beauty salon. However, do not plan a radical change of your image for the morning time - it's not worth it. Let the change be not that significant. 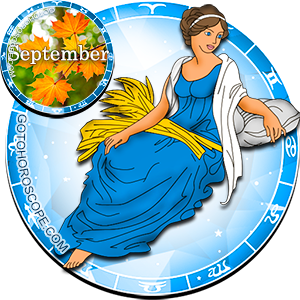 You also could devote some time either to rest, or to run some light domestic errands that you would enjoy. Evening would be good for some cultural activities. . 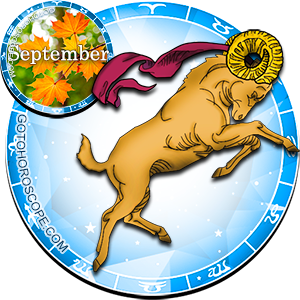 In the afternoon the situation may seem sleepy and uninteresting to Aries. Changes, that you either expect or fear, will happen in the evening; the possibility of a sharp turn in the important to you relationship will increase significantly. If you don't get along very well with someone, that person could suddenly make a step forward to help the relationship between you two. 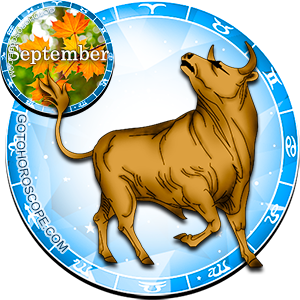 Taurus shouldn't go for anything new and difficult. It's better to devote the morning time to some rest or simple exercises, which you would enjoy. 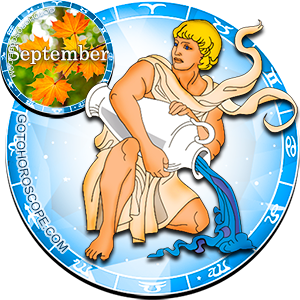 The evening could bring some unexpected complications, associated with health or performance of duties. Collision with the everyday environment is not excluded. Daylight hours don't promise any important news and won't contribute to the change of situation. 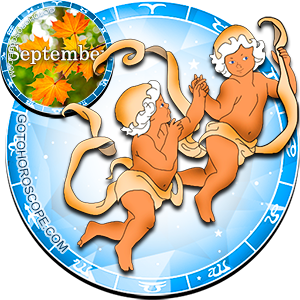 If you are very curious about something or experience some tormented impatience, wait for the nightfall: This period will make the Gemini's life more bright and saturated. Perhaps you could be invited somewhere (for a walk or on a date). People around will delight you with some courtesy, and environment - with the peace and serenity. Unforeseen changes in plans and sharp clashes with household surroundings are not excluded. 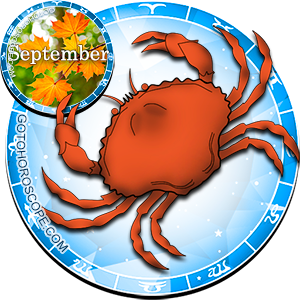 Especially this situation is unfavorable for the June Cancers: It will be doubly hard to manage their spontaneous reactions. Be fully prepared by the end of the day: It's the time when someone will remind you of himself. Also, somebody from the old or new acquaintances may ask for your advice. It's not excluded that you will have to play the role of Information and Coordination Center in preparation for some entertainment program. Leos, born in July, will be presented with a wonderful opportunity to show their wit and erudition. In the morning and afternoon you wouldn't want to change anything. You will be happy with yourself, others, and life in general. 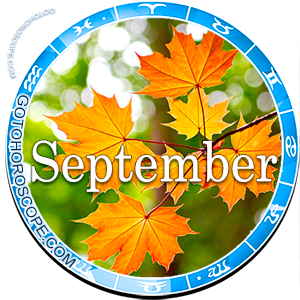 Pay extra attention to cosmetic procedures: This time they will bring some special pleasure to Virgos. Peaceful rhythm of the day's events will be replaced with the new bright thoughts and ideas in the evening. Later in the afternoon sociability and desire for a change will encourage you to take some action. Your recent plans may change in a very unexpected way. 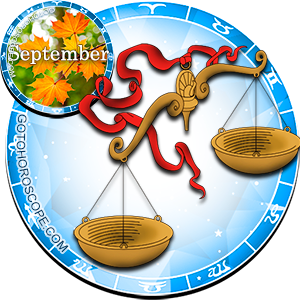 Even very shy Libra will want to stretch intellectually and physically, to have fun and play. You may entice a chance to make some new friends. 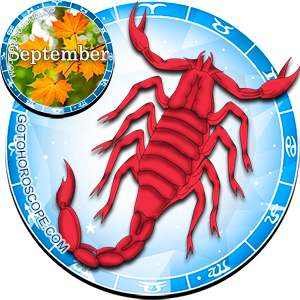 Smooth flow of events will entertain Scorpios until the evening. Unexpected metamorphosis with someone you know is not excluded at the end of day. Some friend, colleague, partner or spouse could show you the worst features of his character, and most likely you won't stay in debt. In the morning don't pay any attention to the small inconsistencies and disappointments. At the end of day there may be some intensive contacts with the friends or the loved ones surroundings; exchange of ideas, jokes, and information will be the most enjoyable and inspiring part of communication. 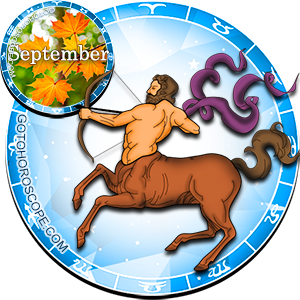 Meanwhile, serious problems for Sagittarius are expected in the transition from talks to actions. 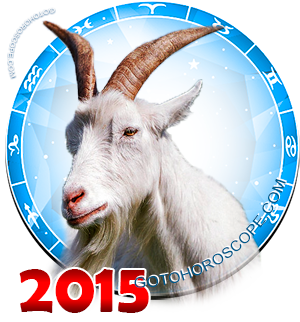 Stars are strongly advising Capricorns to use daylight hours for some rest and relaxation. Keep stress to a minimum and try to stock up with the positive impressions. At the end of day the situation could get out of control. The best solution for you will be to avoid interfering with it. 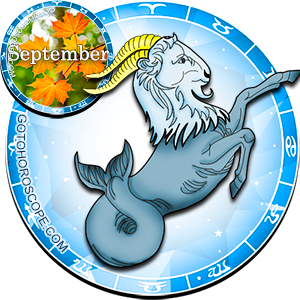 In the evening Aquarians will need an interesting companion. This need will be mutual. The timing is right to remote some correspondence and long-distance calls. Mutual agreement can interfere with the psychological and legal barriers. There is a possibility of overreaction due to the difference in the worldviews. Don't let the peaceful dialogue and pleasant communication last for too long. At the end of day situation will be escalated, and the consequences can be unpredictable then. If relationships are already strained enough, try to extinguish even the smallest differences in the bud, otherwise those sparks are guaranteed to kindle the flame of the conflict in the evening. 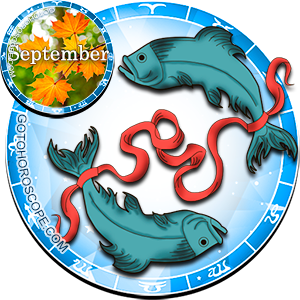 This is a moment when Pisces are no longer in control and they can't affect others with their authority.